Closely Knit is the group which meets for coffee, crafts and chat every Saturday morning from 10 am until noon at St Edwards. Everyone is welcome so just come along and visit us. Bring your own knitting, crochet or other craft projects or just turn up and join in with whatever the group is working on. We are also grateful to receive any donations of knitting wool. 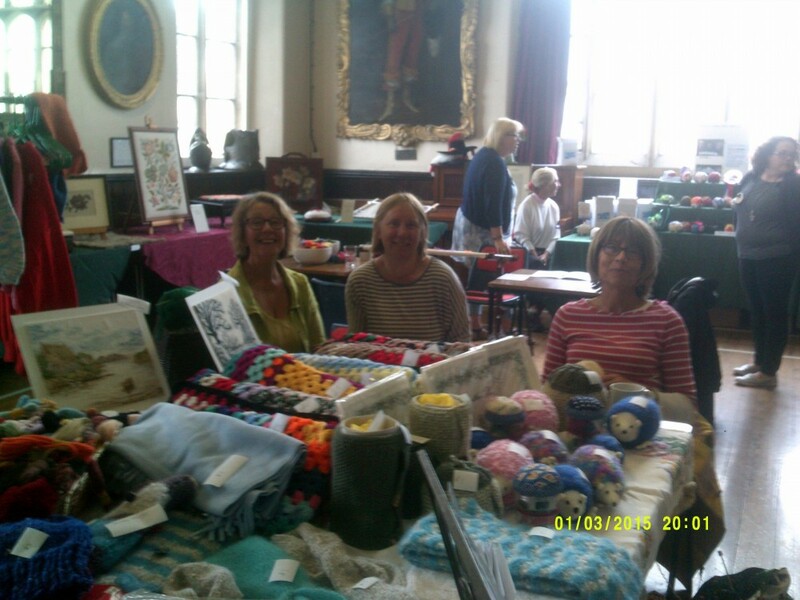 In July 2017 during Stow Festival Closely Knit spent time in St Edward's Hall knitting, talking to visitors about knitting and all sorts of topics and selling items created by the group in aid of St Edward's Church.